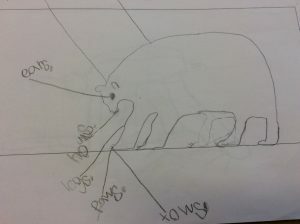 In Room 12 we have been learning about polar bears. Polar bear fur is clear and not white. From far distances you can’t see polar bears because they camouflage in the snow. 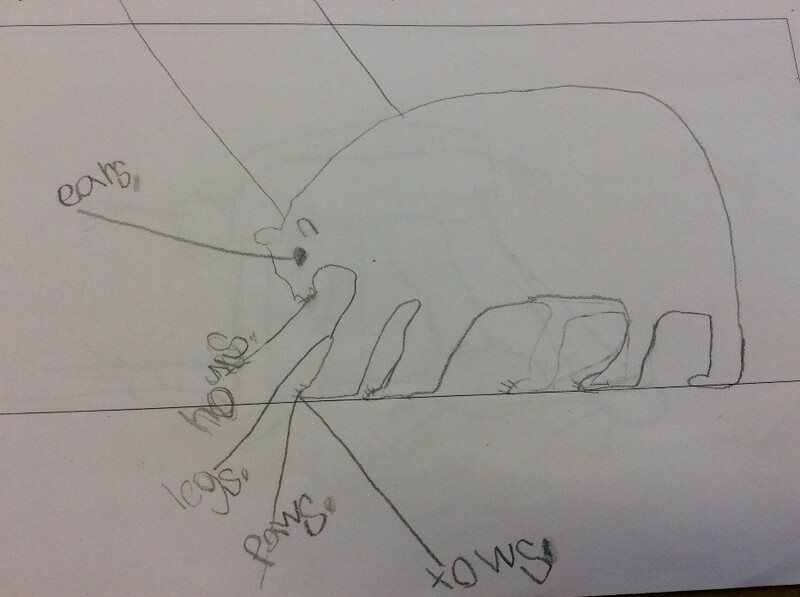 Polar bears eat seals, fish and little whales. In the summer polar bears eat berries, plants and musk ox. Polar bears live in the North Pole. You can find them in Churchill, Manitoba. Polar bears do not hibernate except for pregnant mothers. These are just some of the facts that we know about polar bears. Come and talk to a Room 12 student if you would like to learn more!! !